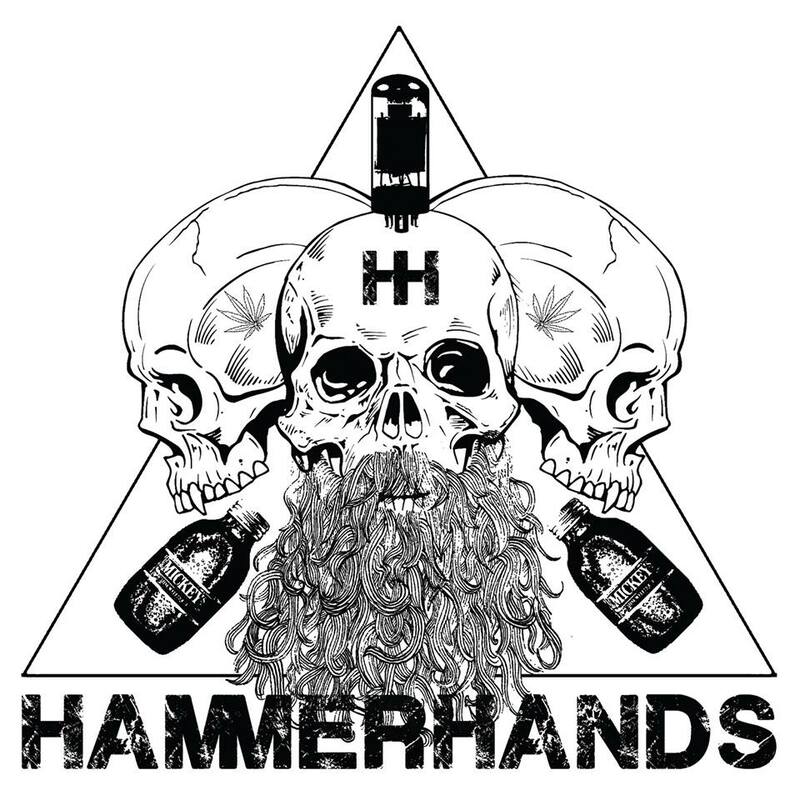 In 2013 Toronto’s Hammerhands’ released an undeniable powerhouse of a record. The band’s debut full length “Glaciers” exhibited Hammerhands’ sonic dominance in a submissive scene. The band continued to turn heads, playing numerous shows, proving to their growing audience that men of average height can create giant sound. 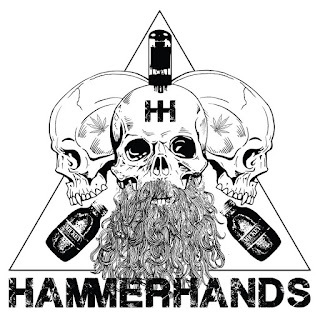 Hammerhands subsequently released a cover EP called “1995” which paid tribute to the year that the band’s initial spark of musical inspiration occurred. Despite “1995” being an entertaining and engaging love letter to the past, it was not enough to fill the chasm of anticipation created by the release of “Glaciers”. After three years of waiting for new material, Hammerhands is releasing their second full length “Largo Forte”. “Largo Forte” is a huge step forward for the band without departing from the elements that define Hammerhands. The record often digresses to unsettling nods to Italian genre film scores and Cohen-esque vocal styles, juxtaposing crushing jams with cinematic atmosphere. 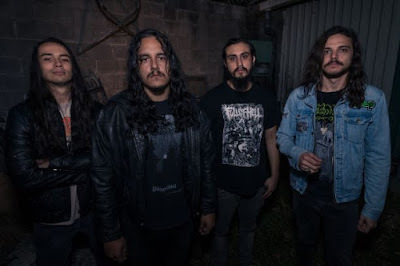 Hammerhands establishes an auditory narrative with “Largo Forte” that takes you on a fulfilling journey that is both beautiful and blasphemous. With “Largo Forte”, the future of Hammerhands seems promising. The band’s off-kilter approach to their distinct style creates a new dimension to their musical canon. As the band continue to push themselves down the road of devastation, one can only be curious as to how they will top something so bold and interesting. “Largo Forte” will be released on September 15th and today we offer you the second taste of this exceptionally bludgeoning new record, in the form of “High Plains”. 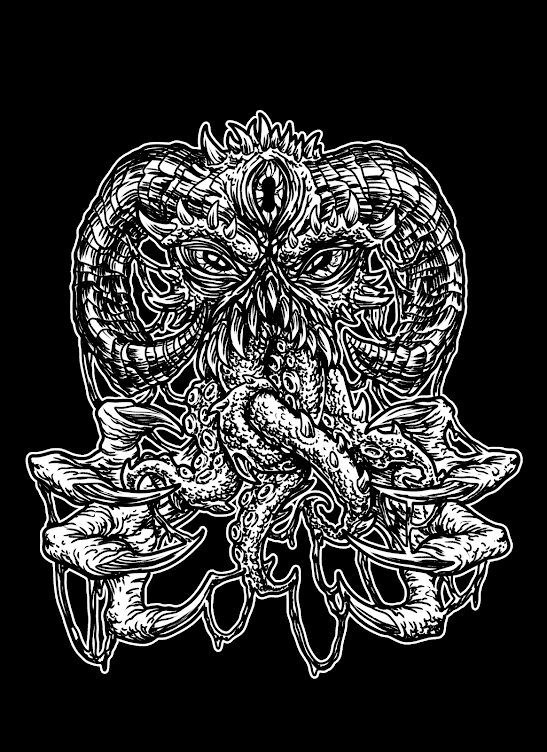 Hammerhands will play a release show on September 16th in Toronto with Godstopper and Foreigns.